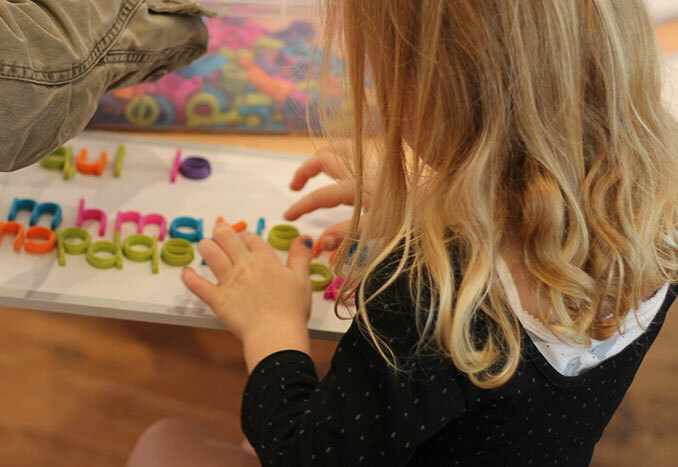 At Everlearn Preschool we believe in constant reflection on practices and performance. 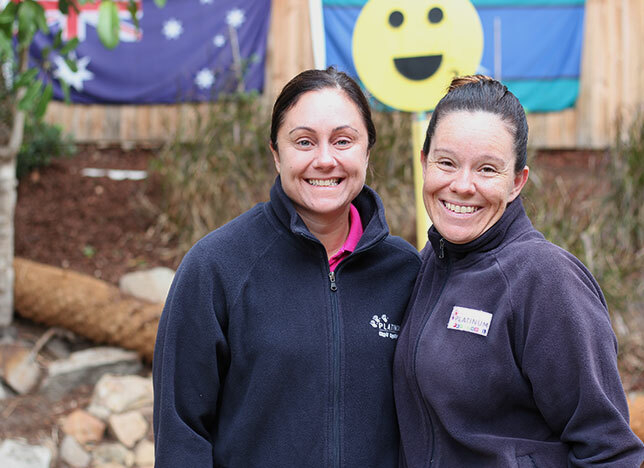 When we opened the doors of our first campus in 2010, our owner, Nichola was looking for a suitable preschool for her own daughter, so she was motivated to create an environment with a strong focus on education and school readiness in the early years. 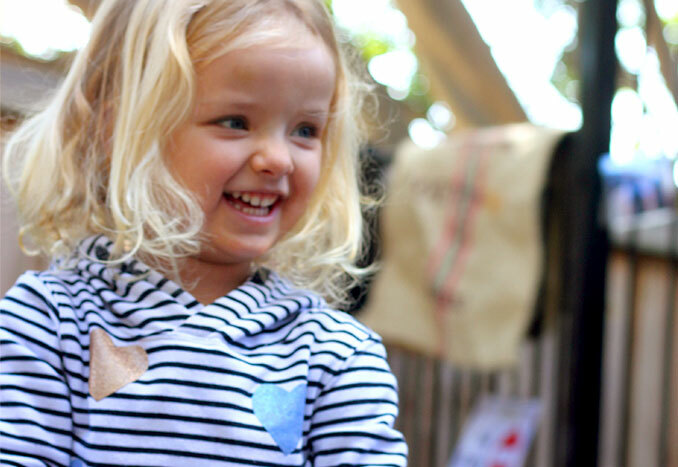 At Everlearn we have a clear understanding of the social, emotional and academic skills that children need to successfully transition into the primary school world. 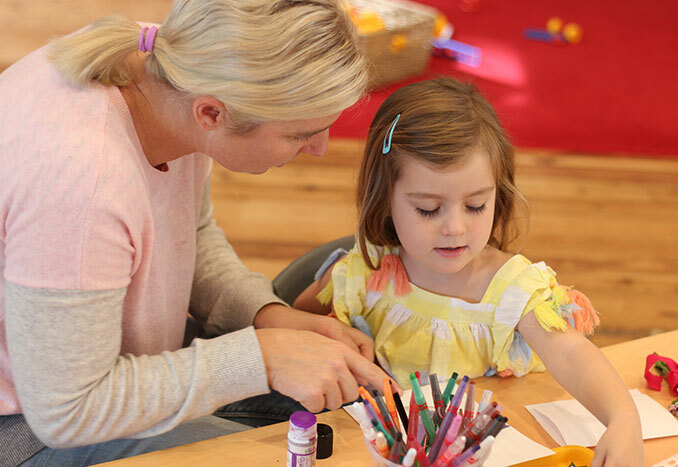 We endeavour to balance these essential skills to develop a love of learning in the formative years of our students. 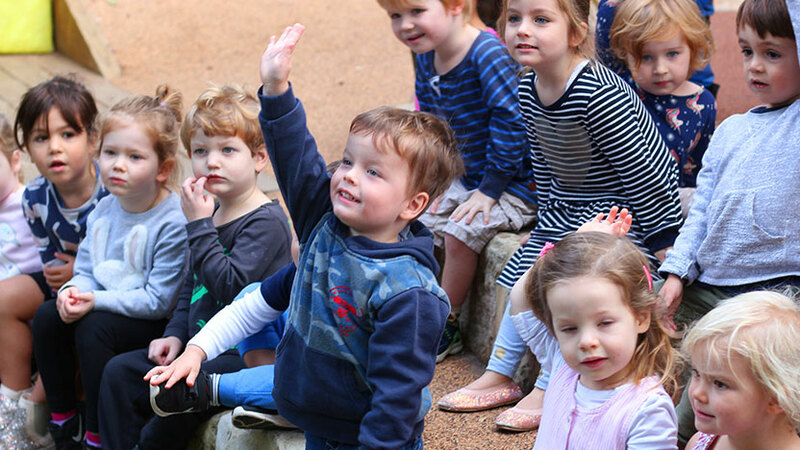 We take an approach to early education that is different to the centres around us. 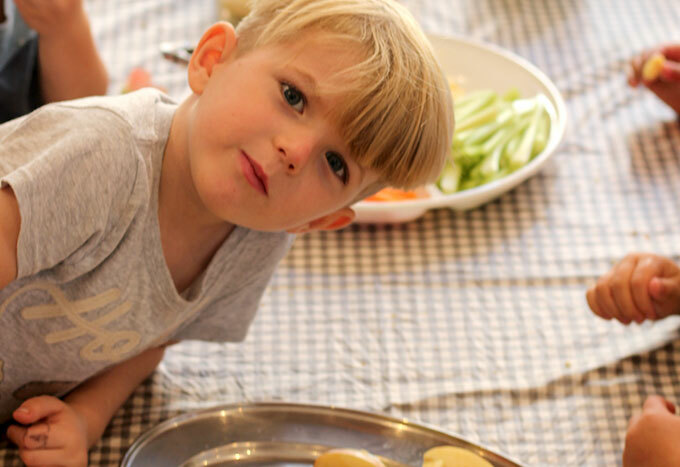 At Everlearn, children are provided with a variety of experiences in their daily program that help make the transition to school a positive experience. Our teachers provide written information about school readiness for parents prior to them going to school. Our teachers also endeavour to create partnerships between Everlearn and the local schools in our community to ensure an open exchange of information and understanding particular entry requirements. 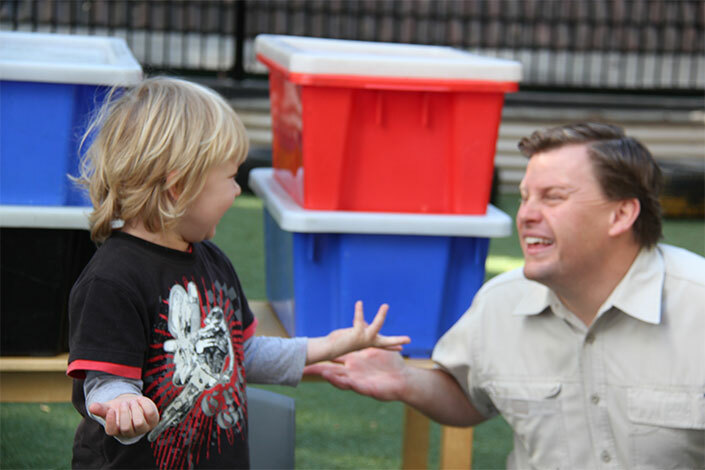 Neurological research shows that what children learn in the early years plays a key role in their brain’s development. 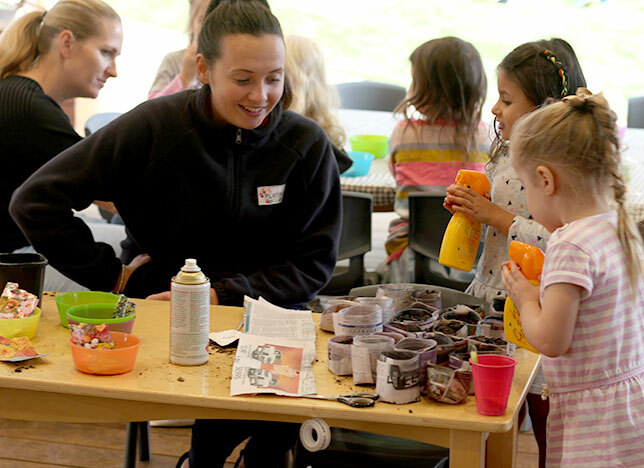 Participating in quality early childhood experiences also heavily influences the health and social outcomes of these children for future years. At Everlearn our main focus is based around empowering children with confidence and resilience. When we talk about confidence we mean confidence in relationships with family, teachers and friends. 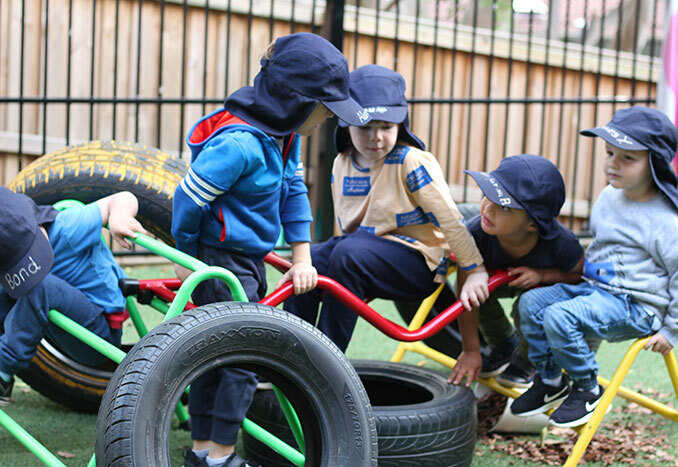 Confidence that will give them the strength to take risks, speak up, discover, self-regulate and understand the needs and interactions of their peers. With confidence comes a willingness to learn – children will reach out for new knowledge – learning is a risk. We also have a strong focus on instilling values early in an effort to give children the tools that will shape who they become.